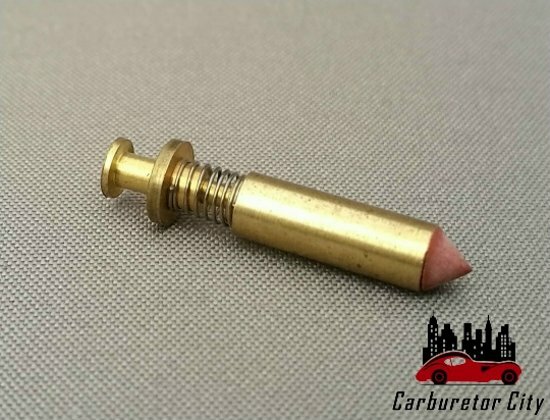 Type B Needle Valve for the Pierburg 2B carburetors. 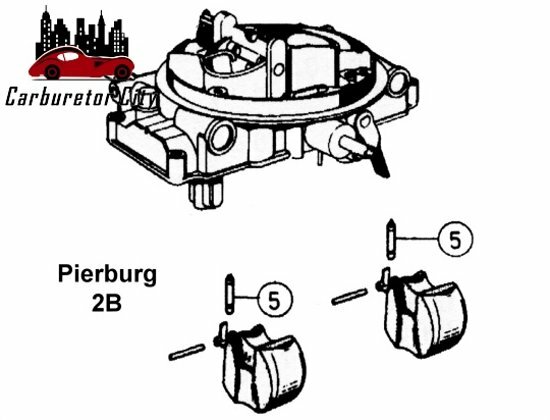 The Pierburg 2B carburetor series was supplied with a variety of Needle Valves throughout its lifespan and the various types of needle valves are NOT interchangeable! 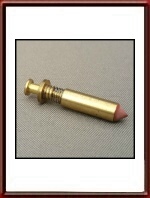 This needle here is our Type B, as per the picture. This needle valve has an exposed spring, a Viton tip and it measures 22.3 mm in overall length. This is number 5 in the drawing. The Type A needle valve with exposed spring can be found HERE.